UPSC IFS examination final result 2017 is out on the official website. Check the result in three easy steps. 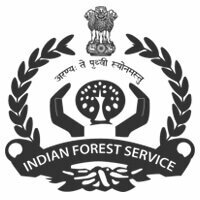 21 February 2018: The Union Public Service Commission (UPSC) has released the final result for Indian Forest Service (IFS) examination 2017. Candidates can access their result from UPSC’s official website. Click on the ‘Final Result: Indian Forest Service (Main) Examination, 2017’ link under ‘What’s New’ section on the home page. Click on the PDF file to see the result. The marks of the candidates will be tentatively released within 15 days of result announcement. The UPSC IFS 2017 result was announced on 19 February 2018. The Main examination for the Indian Forest Service 2017 was conducted in the month of December which was followed by the Personality Test held in February 2018. Vaibhava Srivastava has bagged the first rank in the examination followed by Anupam Sharma and Divakar Niranjan Subhashrao at second and third positions respectively. In case you want to obtain any information/clarify anything regarding the UPSC IFS Examination 2017, call 23385271/23381125/23098543 on working days between 10:00 AM to 5:00 PM. You can also visit the ‘Facilitation Counter’ near Examination Hall Building in UPSC’s campus. 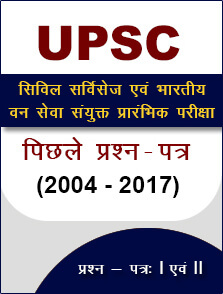 The Union Public Service Commission (UPSC) works under the Central Government to recruit staff for various posts in different ministries, departments and subordinates offices. Examinations for recruitment at state level posts are also conducted by the commission.